Staying at a healthy weight and exercising are essential elements to everyone’s health whatever your age or gender. Sometimes, diet and exercise alone can not change certain problem areas, that is when you need the help of a plastic surgeon. Dr. Kenneth Godwin offers surgical and non-surgical options for body contouring, excess skin removal, and stubborn fat elimination. 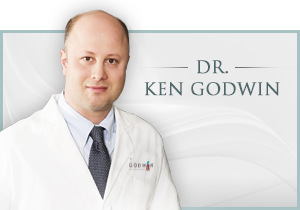 At Godwin Plastic Surgery we are committed to helping you to look your best and feel your most confident. Caring and experienced health care professionals, cutting-edge technology, and patient focused healthcare are the foundation of Godwin Plastic Surgery. We invite you to schedule a complimentary consultation to discuss your concerns and desired results. 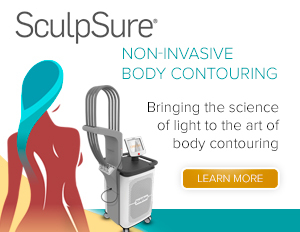 To learn more about the specific body contouring procedures that Godwin Plastic Surgery offers, please click the options below. For the most state-of-the-art surgical techniques in Philadelphia, contact the practice of Bucks County Plastic Surgeon Dr. Kenneth Godwin today. We look forward to hearing from you and caring for you. Call us today 267-399-9930.